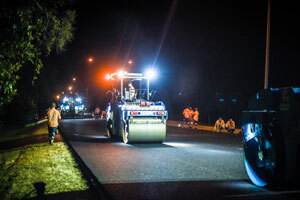 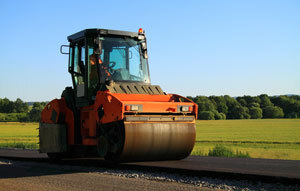 Around 850 used tyres have been recycled to pave a 335 metre stretch of road as part of a crumbed rubber asphalt trial in the City of Mitcham, South Australia. 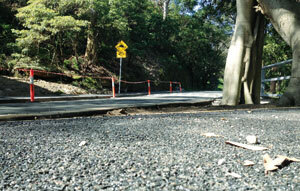 Keeping Australia’s roads in good condition is no easy task, but Road Maintenance has been fixing and innovating since the 1970s. 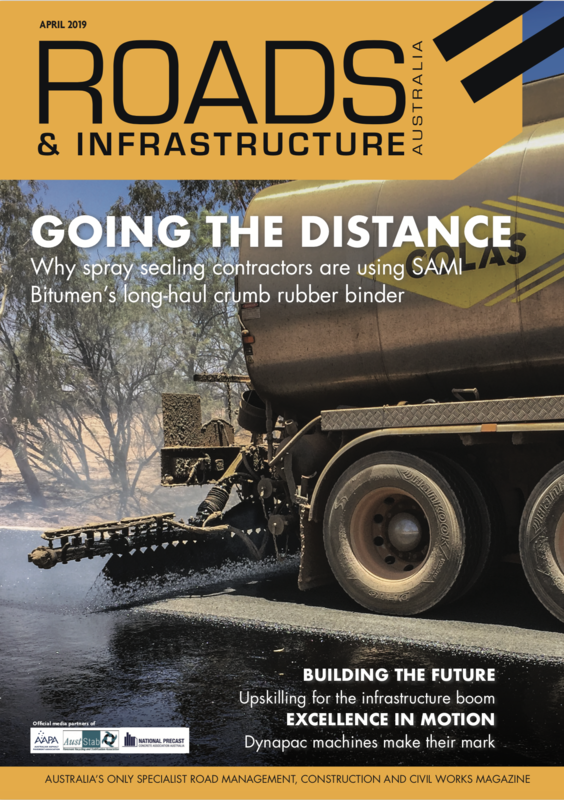 Tyre Stewardship Australia has been helping create a circular economy by finding new ways to use waste tyres, from crumb rubber asphalt to permeable pavements. 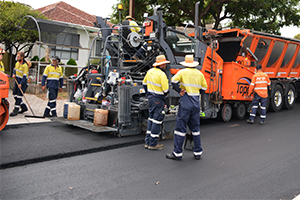 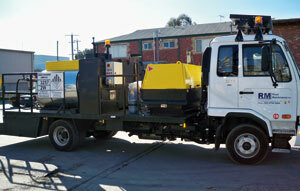 Tyre recycler Tyrecycle explains the benefits of using domestic crumb rubber product in road infrastructure, creating a circular economy and the growth opportunities available for the Australian market.